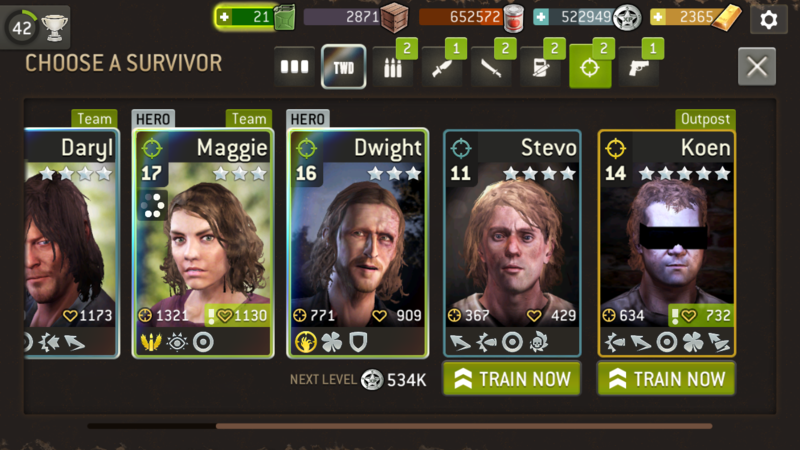 Help with these blue/gold survivors! 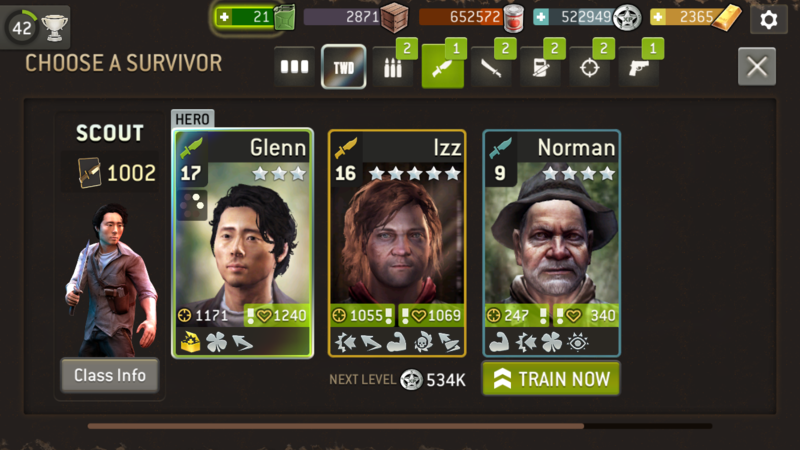 Which ones should I train? 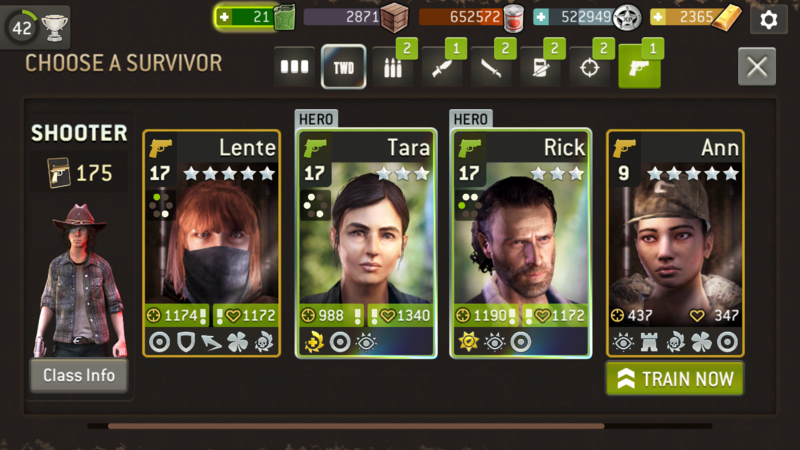 I’ve a couple of blue/gold survivors but I’m not sure which one I should focus on and invest in? 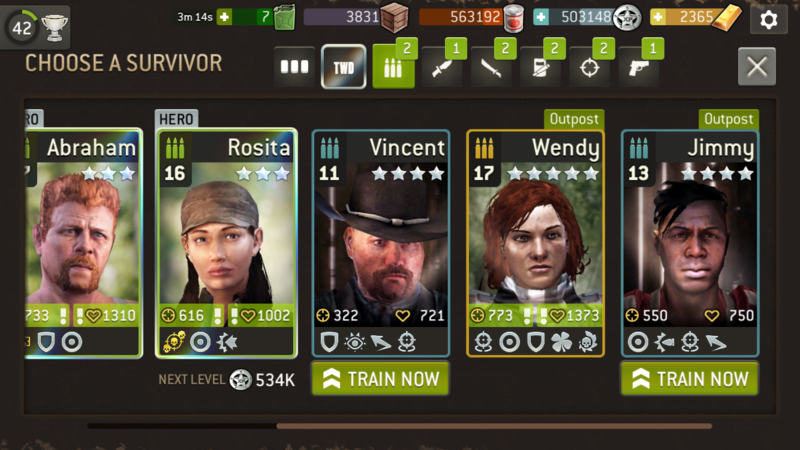 1) Assault: I boosted Wendy but I think Jimmy might be better? 2) scout: loved izz, but dissappointed of his 5th trait. Should I still train him? Is Norman worth investing? Not sure about the vigilant trait. 3) Warrior: Vicky looks good to me although she hasn’t Dodge. Is she worth investing? Is Jun a keeper? 4) bruiser: Aga is my favorite and hope to make her ‘pink’ (although i don’t exactly know What happens when u get a pink star?). 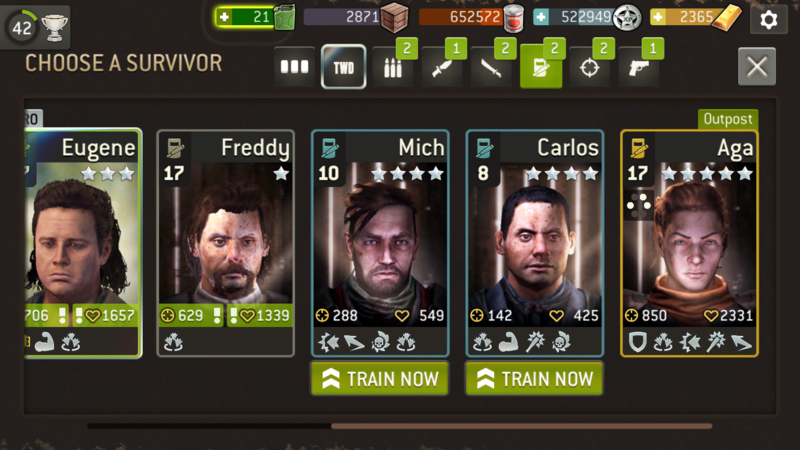 Should I also invest in Mich or Carlos? 5) hunter: loved koen until he got his 5th trait... should I retire koen as Well as stevo? Yep, as above. Wendy, Aga and Lente are worth investing in for pink stars. 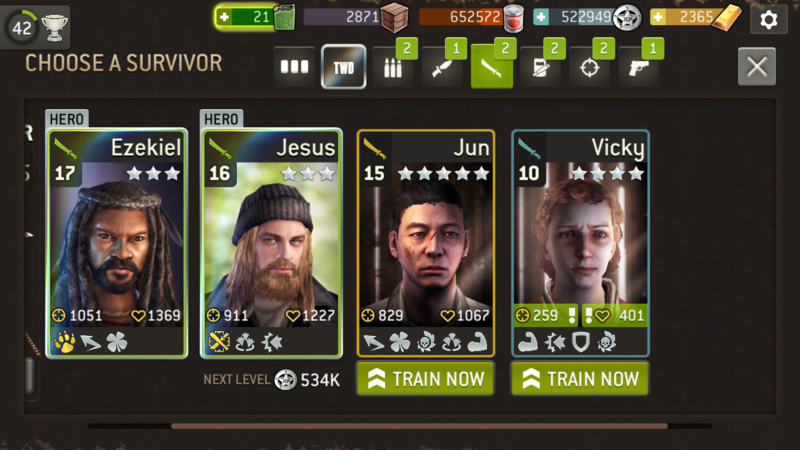 Jun is good too but would need a few damage reduction/health badges to make up for the lack of iron skin.